Categories: One side adhesive, IMPROVEMENT OF U-VALUES. 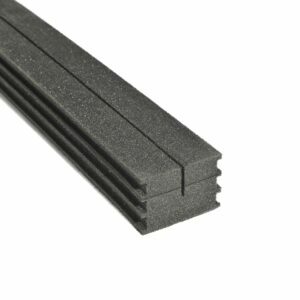 Square or rectangular, closed-cell polyethylene foam with a exceptional thermal conductivity-factor. 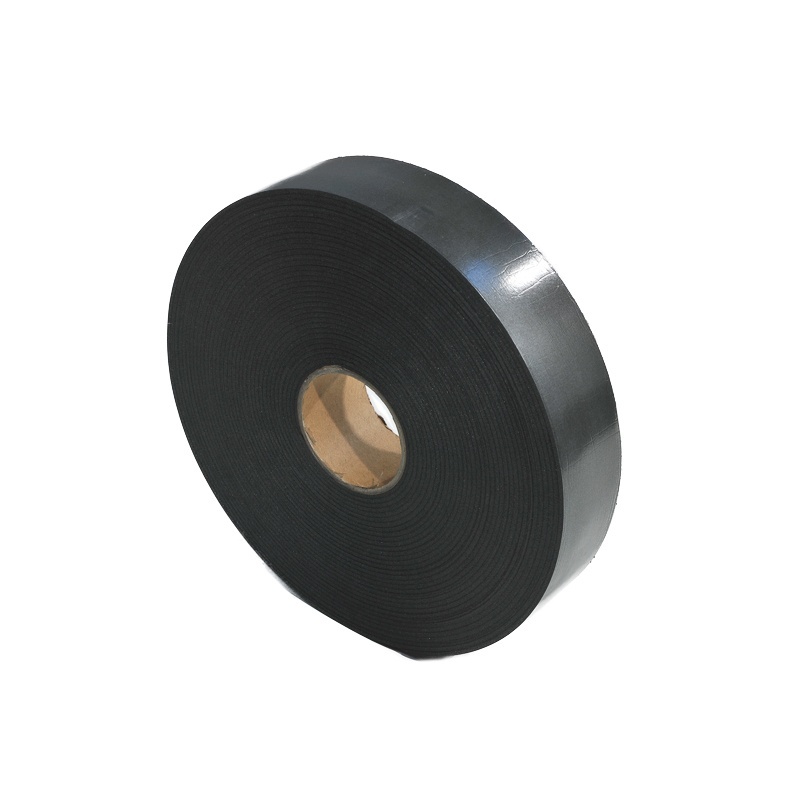 The glue line of self-adhesive implementations is only used to make a simple positioning for the product. The product may not be mechanical loaded. 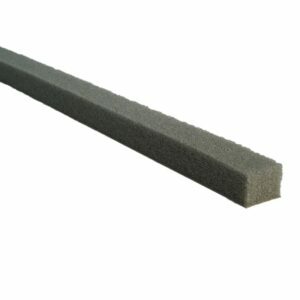 Square or rectangular, open-cell polyurethane foam ( polyether or polyester). 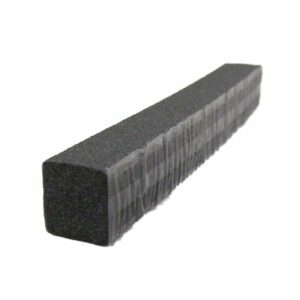 Closed-cell polyethylene foam in preformed shapes.